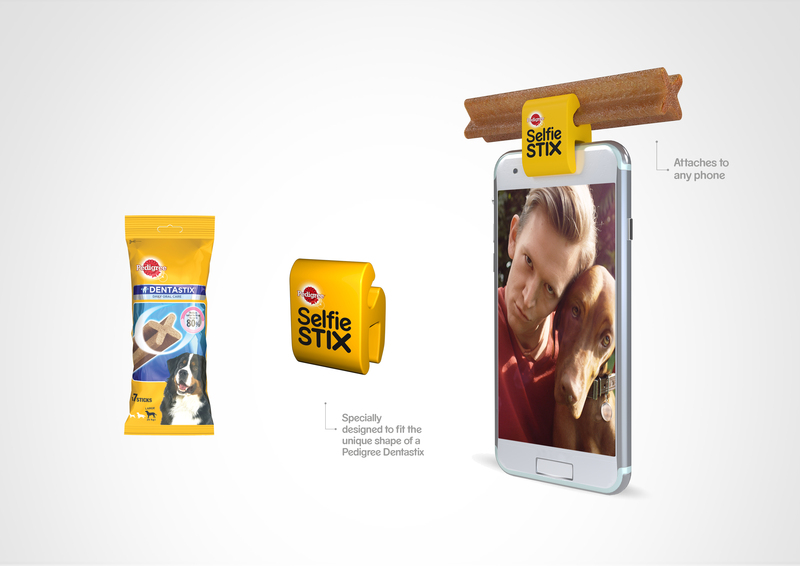 Instead of creating an ad to demonstrate the irresistibility of Pedigree DentaStix, Pedigree created a product – Pedigree SelfieStix. A specially designed phone accessory that attaches a DentaStix to any phone, so you can capture the perfect dog selfie every time. 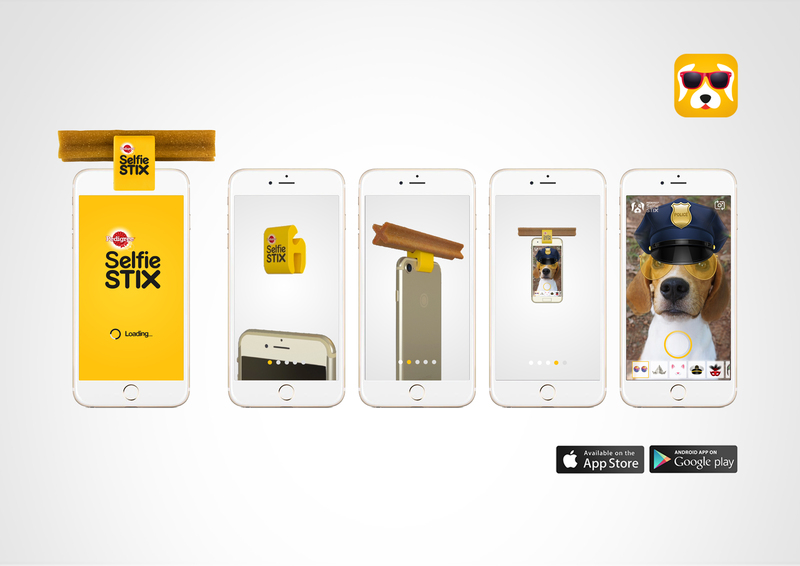 SelfieStix was free with every purchase of Pedigree DentaStix and was supported by a campaign and app. 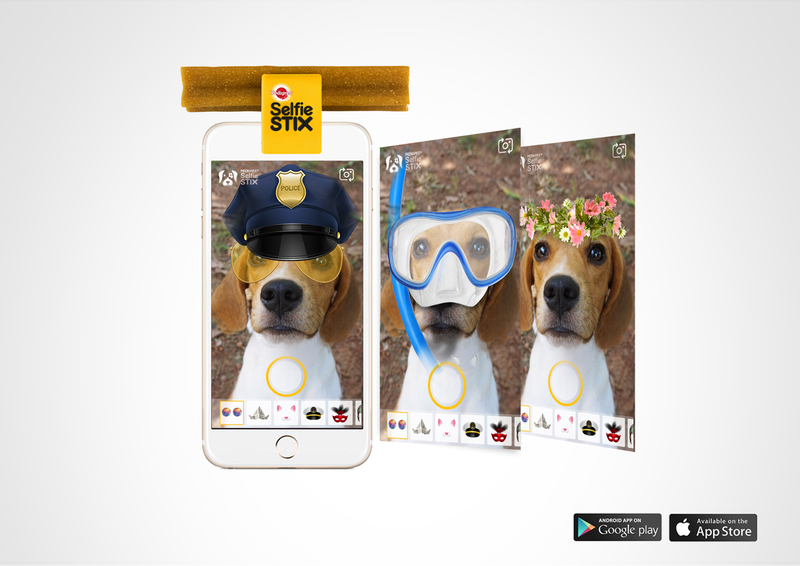 The SelfieStix app uses a machine learning network to recognise the faces of different dogs, allowing owners to add fun and quirky filters to their beloved pooch. For every dog owner in the country, the campaign generated 5 interactions and Pedigree DentaStix saw a 24% sales increase year on year.